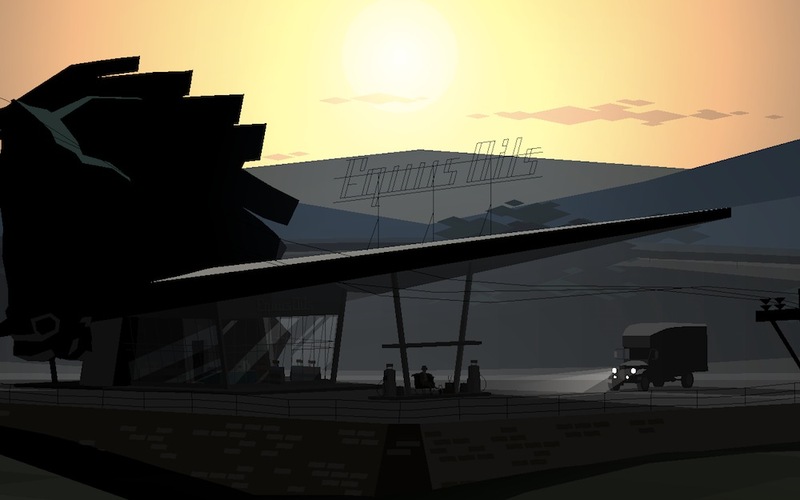 Kentucky Route Zero is a magical realist adventure game about a secret highway in the caves beneath Kentucky and the mysterious folks who travel it. The game is developed by Cardboard Computer (Jake Elliott and Tamas Kemenczy). The soundtrack features an original electronic score by Ben Babbitt along with a suite of old hymns & bluegrass standards recorded by The Bedquilt Ramblers.